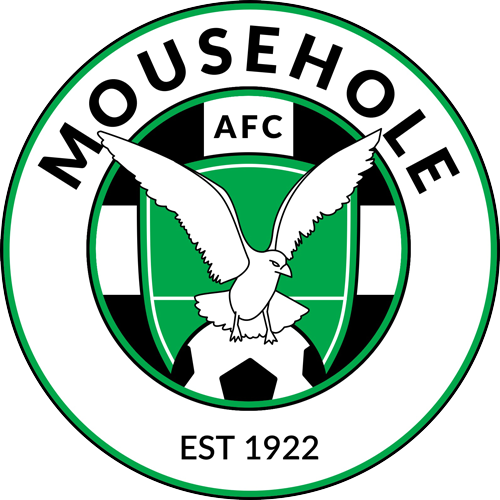 Mousehole Reserves put in a brilliant performance to defeat the league leaders in extra time of an entertaining Cup tie full of spills and thrills that was a great advert for football in the west of the county…..and would have made an excellent Final. Both teams are old rivals and know each other pretty well, and the first 25 minutes were evenly contested. Former Seagulls striker Chris Bullock had a one on one chance but Mousehole keeper Dom Angove made a great save from the resulting effort. At the other end Jason Simmonds had a good shot on target saved by the Exiles’ keeper, and a further effort on the 44th minute saw a Caleb Marsden (pictured left) shot superbly saved by the flying Mikey Flores. Meanwhile, Exiles missed a number of chances to open the scoring and had been marginally the better team in the first half. With Exiles continuing strongly after the break, Mousehole slowly started to raise their performance, although only two more fine saves from Dom Angove kept his side in the game. A breakaway by Mousehole in the 75th minute saw Caleb Marsden on a determined run into the Exiles penalty box and his shot evaded Flores diving hand to open the scoring. Immediately, Exiles mounted a series of counter attacks and from a free kick on the edge of the Seagulls’ penalty box the shot hit the Mousehole defensive wall and was wickedly deflected into net for the equaliser. The good football continued in the first 15 minutes of extra time, but Exiles were prevented from taking the lead when Nathan Goodspeed was in the right place at the right time to make a vital clearance off the line. With the possibility of the game going to a penalty shoot-out at the end of the 30 minutes, both teams continued to press as the match entered a nail-biting phase. As with the first half of extra time, both teams went looking for that crucial winning goal. And it was Mousehole who made the breakthrough. 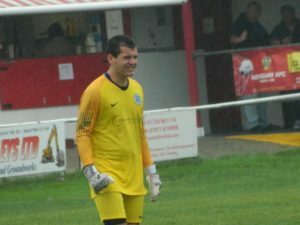 The ball was delivered out of defence through the midfield to Michael Fitchett whose run past the defender and keeper took him wide towards the byeline, but his resulting shot found the far side of the net. Then it became 3-1. Jamie Simons had a great run and was brought down by an Exiles defender in the area, with the referee having no hesitation in awarding a penalty, and Caleb Marsden comfortably placed the spot kick past the diving Flores. Exiles went straight back into attack in their attempt to claw back two goals, but time was against them. 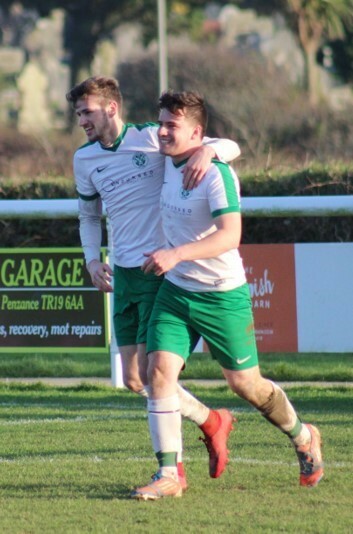 This was a true squad performance to earn Mousehole a place in the quarter-finals of the Junior Cup to take place on February 16th. They meet Exiles again in a couple of weeks for the return league fixture, after losing narrowly 1-0 earlier in the season at Trungle Parc. In the meantime the third place Seagulls travel to seventh place Holman Sports Club next Saturday (19th), kick off 2.30pm.